Ah, Gucci. Its presence is so strong, we don't even remember a world before Alessandro Michele reinvented it and subsequently dominated the closets (or at least wishlists) of stylish women around the world. Unlike some designer brands, there are tons of new Gucci pieces to shop with each new season, many of which inevitably sell out. While some of the potential It pieces of 2019 were actually released in 2018 (it's only January 10, folks), we fully expect them to reach their full It potential this year. 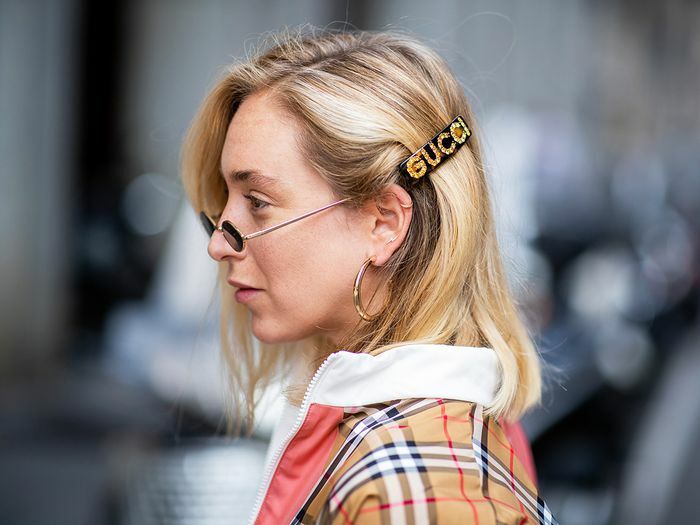 We get that a full Gucci look may be out of reach for most of us, but we also 100% believe that its pieces make such an impact that even a more wallet-friendly hair accessory or a belt will turn an outfit into a look. That's why oftentimes the accessories are what become the most coveted It pieces. So whatever your budget may be, keep scrolling to shop all the items that we predict will become future Gucci It pieces. 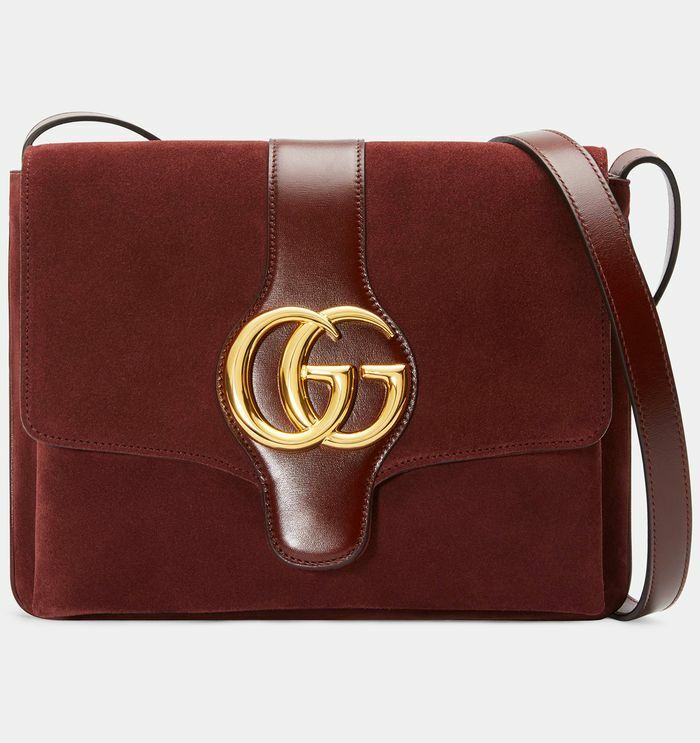 Gucci just brought this bag back from the 1970s archives, proving just how timeless it is. The sophisticated shape of these combined with the wild color palette encapsulates exactly what Gucci does best. The '80s trend is still going strong, and we're willing to bet that these neon gloves will make some appearances during fashion month. Hair accessories, logo items, and crystals are all major trends right now, so it's not surprising that no one can keep this barrette in stock. Preppy cardigans are the sweater style everyone wants right now, and Gucci's logo version may be the best we've seen. The neon trend may be a tough pill to swallow, but it's definitely easier when it's in the form of Gucci sandals. How can a bucket hat this perfect not be sold out already? Like its beautiful big brother, but more compact. If you liked the gloves, you'll love the tights. Gucci's first logo swimsuit last summer flew out of stock, and we fully expect that to be the case again with these. Gucci has reinvented its signature logo tee once again, and this iteration is the most extra (in a good way) by far. Like its barrette predecessor, the logo comb is probably the most exciting thing to happen to your hair this year. Espadrilles have become a summertime shoe staple. This Gucci pair is destined to become a cult classic. Expect to see this beauty on plenty of vacation Instagram posts in your feed soon. Next up, the best celebrity outfits of winter 2019 (so far).